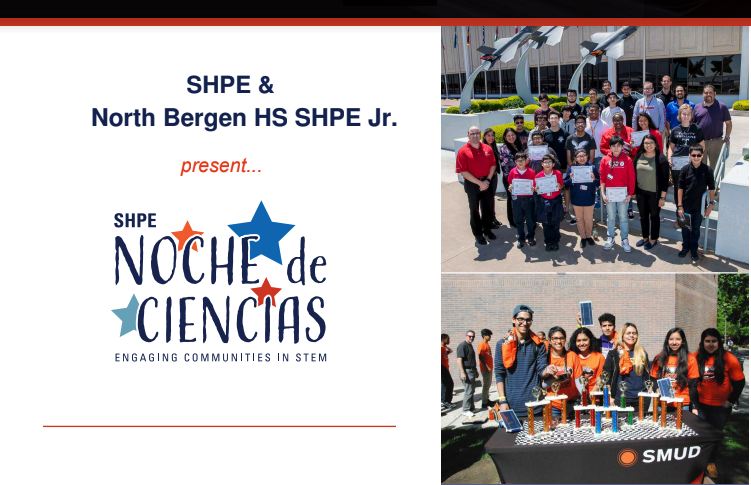 The goal of Noche De Ciencias is to inspire and bring awareness to varying STEM and science careers by engaging minority students through hands on STEM activities and challenges. 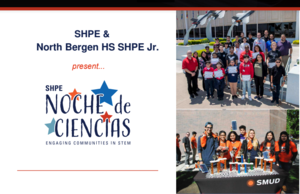 The STEM activities and challenges will range from designing a prosthetic hand/leg to computer coding as well as DNA extraction by our Bio Honors students. Additionally, parents are welcomed to attend the event to learn more information about college admissions and financial aid. Please click on the brochure and flyer for more information.